Samsung has officially pushed out Android 8.1 Oreo firmware update for all Galaxy J7 Pro devices, and many J7 Pro users have already updated their phone to this Android version. However, a problem arises when some J7 Pro users are encountering Google Account verification after updating their phone to the Android 8.1 Oreo. 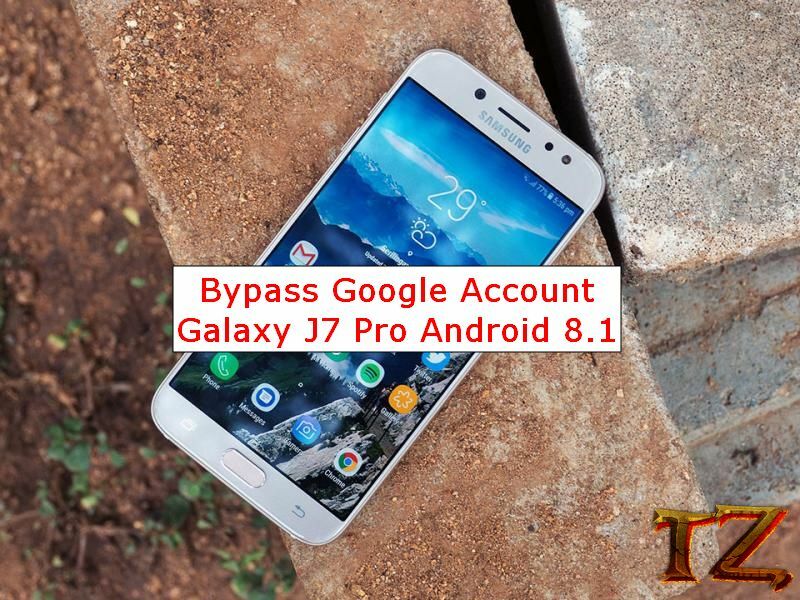 If you are also looking for solutions to bypass Google Account on your Galaxy J7 Pro Android 8.1 Oreo, then read on this post to remove Google account lock on your Galaxy J7 Pro. Currently, there are two methods to bypass Google Account on Samsung Galaxy J7 pro running Android 8.1 Oreo. Next, press the Home button three times to open TalkBack tutorial. Play video > tap on Clock icon to open YouTube app. When you see an update popup, tap on Later. Download two files: Bypass_FRP 1.0.apk and Bypass Android 8.apk. Once done, tap on Bookmark > History > Download History and install Bypass Android 8.apk. Finally, reboot your Galaxy J7 Pro and you are done!